There was a time when muzzles were considered the sign of a dangerous dog. 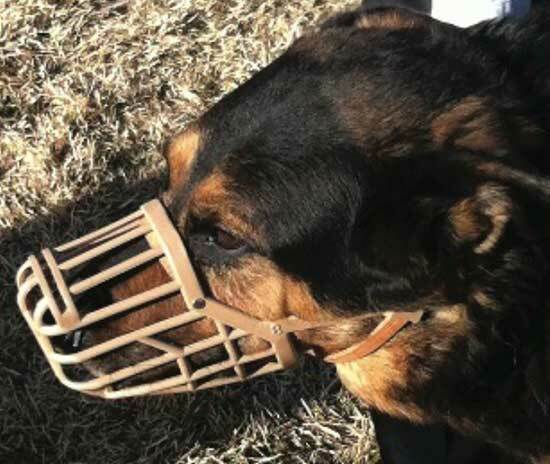 Fitting a muzzle was a last resort for owners who could not trust their dog not to attack other dogs and/or people. Although muzzles are much more widely used these days for many and various reasons other than aggression, owners are often reluctant to use a muzzle as they feel that it will stigmatize them and their dog. However, muzzles can be useful in many ways and their use shouldn't be discounted. People generally are more willing to put time and effort into training their dog than they were in the past, and dogs are now, on the whole, sociable and acceptable canine members of our society. These days, UK legislation is much stricter and the penalties for dog owners so much harsher, so sometimes the use of a muzzle is a sensible and safe option. As a positive aid to dog training they allow owners to be more relaxed in the knowledge that, even if they lose control of their dog's behaviour, there may be no significant consequences. A muzzle can also be used to control a dog's habit of eating faeces (coprophagia) whilst out on walks. With the increased incidences of poison being maliciously laid to kill or harm dogs, a muzzle can be an invaluable tool to safeguard dogs who scavenge for food whilst out walking. 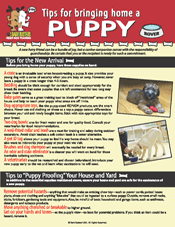 They can be especially useful to groomers and vets who are handling dogs at close quarters in situations where the dog may be uncomfortable or even stressed. When training your dog to wear a muzzle, the whole experience needs to be pleasant and unthreatening. Don't rush the process. Your voice tones should be soft and happy and lots of praise given at every stage. It's also important to ensure that the muzzle you select fits your dog comfortably, as any pain will create a bad association and reverse any good work you have done.